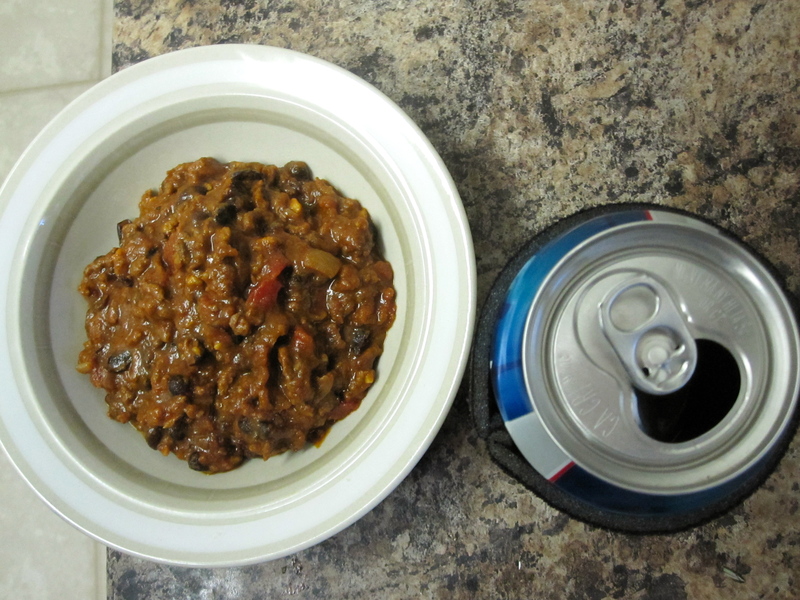 As promised in this recent post, I prepared a mean chili for last weekend’s Super Bowl. Now add ground beef and cook until it just loses its pink color, stirring often to break the meat apart. Pour in canned diced tomatoes, rinsed canned black beans and the reserved bacon and add enough chicken broth to cover. Over low heat, strirring occasionally, cook the chili until the liquid has mostly evaporated, which, for me, took about two hours. Season with salt to taste. Sounds good. How much of each spice to how much beef? Hi Diane! It’s Jackie’s Mom, Lynne. Hope all is well with you. I remember Claire and you fondly! Oh, and by the way, Jackie, awesome chili technique!